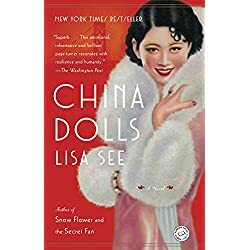 New York Times bestseller China Dolls – named one of the best books of the year by the Washington Post. 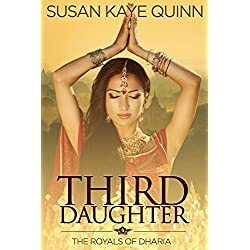 It’s 1938 in San Francisco: a world’s fair is preparing to open on Treasure Island, a war is brewing overseas, and the city is alive with possibilities. 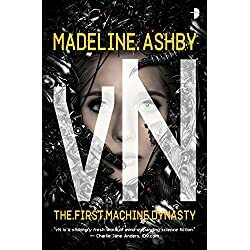 Grace, Helen, and Ruby, three young women from very different backgrounds, meet by chance at the exclusive and glamorous Forbidden City nightclub. 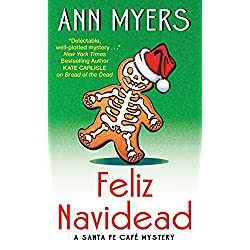 Holly, jolly, and downright deadly – Feliz Navidead unwraps surprises both naughty and nice… It’s the most picturesque time of the year in Santa Fe, and Chef Rita Lafitte of Tres Amigas Café hopes the twinkling lights and tasty holiday treats will charm her visiting mom. Rita is also planning fun activities, such as watching her teenage daughter, Celia, perform in an outdoor Christmas play. In Tokyo, sixteen-year-old Nao has decided there’s only one escape from her aching loneliness and her classmates’ bullying. 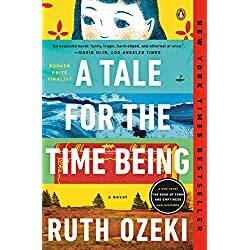 But before she ends it all, Nao first plans to document the life of her great grandmother, a Buddhist nun who’s lived more than a century. The harrowing true story that inspired the critically acclaimed film. 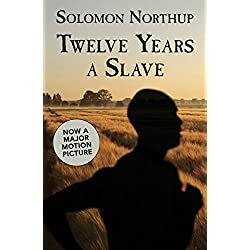 The son of a freed slave, Solomon Northup lived the first thirty years of his life as a free man in upstate New York. In the spring of 1841, he was offered a job: a short-term, lucrative engagement as a violinist in a traveling circus. It was a trap. The first book in a laugh-out-loud new contemporary romance series from Alison Bliss! It’s not easy to watch your weight when you’re starting your own bakery. And since Leah Martin is still reeling after her ex dumped her, an éclair fresh from the oven makes the night seem less lonely. 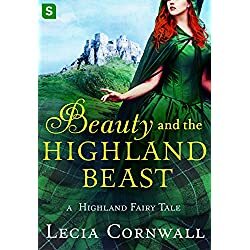 When Sam meets Leah in a bar one night, he’s tongue-tied and leaves her with the mistaken impression that he’s not interested because she’s not thin enough. But when he finds himself helping Leah deliver a wedding cake to her ex-boyfriend’s wedding, he comes to her rescue after a pushy woman insults Leah about her dating prospects and her weight – by proclaiming he’s her fiancé. Leah is furious. Because that pushy woman is her mom, and now her family can’t wait for the wedding. So Sam and Leah make a deal: Leah will bake his favorites, and he will make her parents hate him. Then the wedding will be off. 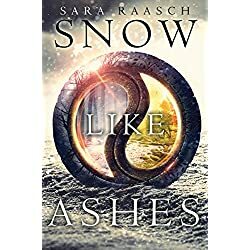 But as Sam starts to fall for Leah and Leah for Sam, they begin to realize that this fake love affair might just be the real thing. 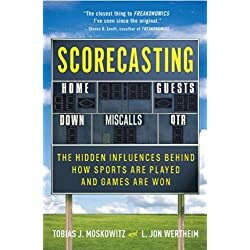 The Hidden Influences Behind How Sports Are Played and Games Are Won Behavioral economist Tobias Moskowitz teams up with veteran Sports Illustrated writer L. Jon Wertheim to overturn some of the most cherished truisms of sports, and reveal the hidden forces that shape how basketball, baseball, and football are played, won, and lost. 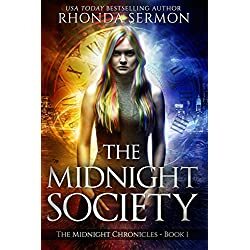 Witness protection has a protocol for dealing with every situation–except magic. Cate’s life has been monitored since her new identity was created five years ago. She’s spent countless hours learning how to deal with potential threats and dangerous situations. None of which is any use when everyone around her is suddenly frozen like statues at the bus stop. As she attempts to make sense of the frightening scene, a mysterious group of teenagers appears out of thin air. They are intrigued she’s not affected, but focus on completing their deadly mission, using baffling powers before they vanish again.